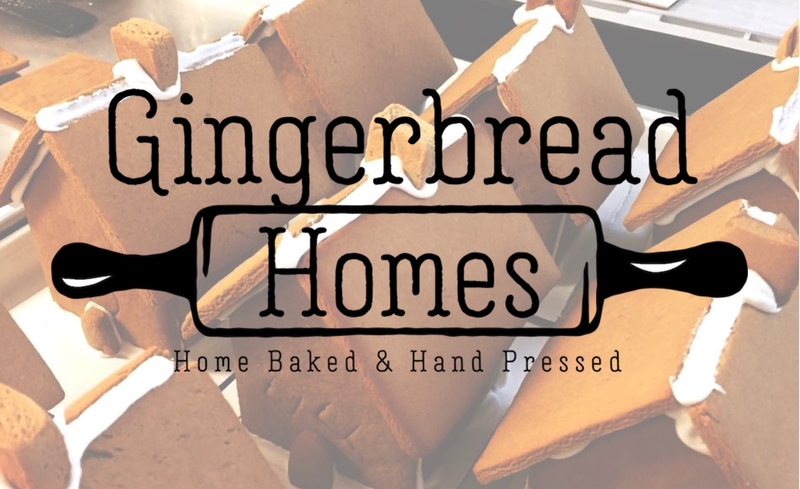 Gingerbread Homes is a small, local business in Cleveland, Ohio. We sell un-decorated and decorated gingerbread homes, participate in gingerbread decorating competitions, and provide activities for local holiday events. We'd love to help you create a new holiday tradition or give you one less thing to bake during such a busy time. Our gingerbread homes can come decorated for a wonderful holiday centerpiece or as a blank slate to help express creativity. Decorating gingerbread is a great hands-on activity that's enjoyable for all ages. For decades, Jon Thibo has been making gingerbread creations. It started in his mother's kitchen as a holiday family tradition. Jon continued the tradition with his own family and eventually began selling his gingerbread homes in hope that the pastime finds its way into your family festivities. This endeavor was also pursued to help raise money for a scholarship given in Jon's sister's name. Susan was a French teacher and passed away from cancer in 2007. Jon and his sibling's wish was to commemorate her by acknowledging a promising high school senior who will pursue a degree in linguistics or foreign language. 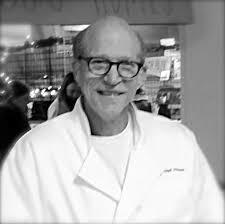 Jon is a lifetime resident of the Cleveland area and is a proud supporter of local businesses, charities, and events. He and his wife Ellen currently reside in Fairview Park. "Blank canvas" homes can be purchased with our without a decorating kit. Each decorated home is uniquely decorated with royal icing and candy. Want to host a group activity? 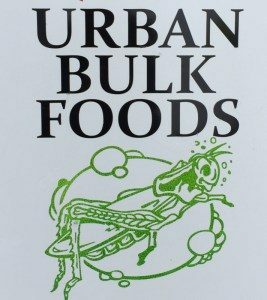 Inquire about our bulk orders! We are currently perfecting alternative gingerbread and icing recipes so feel free to inquire about vegan options! Curious about ingredients? Find our recipes here. 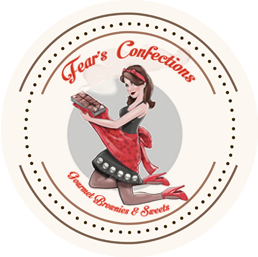 Fears' is a local chocolate candy and brownie shop. All of their creations are so delicious! You can buy our products at their store in Lakewood at 15208 Madison Ave after Halloween and taste some of their goodies while you're at it. Jen and Dennis sell their bulk foods at 14021 Madison Ave. in Lakewood. They will be selling our gingerbread homes this season. Go check them out! 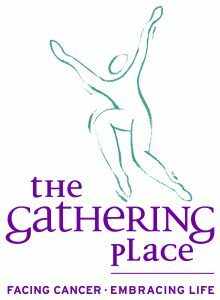 "The Gathering Place offers a wide variety of free programs and services that address the emotional, physical, spiritual and social needs of those touched by cancer." 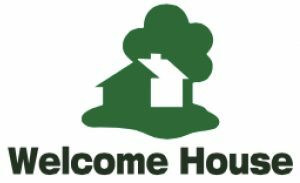 Welcome House strives to help those with developmental disabilities live a full life as independently as possible. Gingerbread Homes participates in their annual Gingerbread Lane display at Great Northern Mall. HOC provides after school care and activities for children in the Cleveland area. Gingerbread Homes supplies houses for the children to decorate during their holiday party. Please contact us with any questions or concerns! We will make every effort to fill orders via email. Customers ordering via email must pick up their purchase at an agreed upon location and time. It's usually best to pick up orders at one of our events. Sorry, but we currently cannot ship our products. Please contact us at gingerbreadhomescle@gmail.com. Copyright © 2016 Gingerbread Homes | Theme by SiteOrigin.